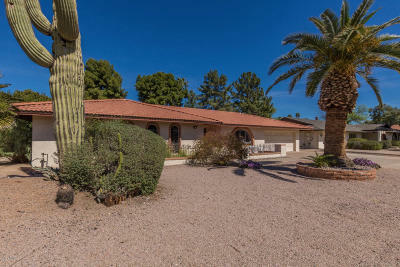 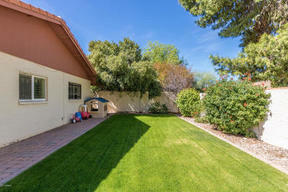 McCormick Ranch Scottsdale Arizona Spectacular north/south lot in McCormick Ranch on the cusp of the Cul De Sac of a quiet interior street near the walking path. 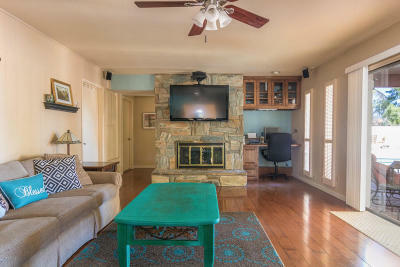 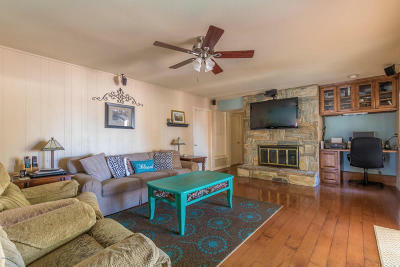 Living room has cozy gas fireplace and built in desk! 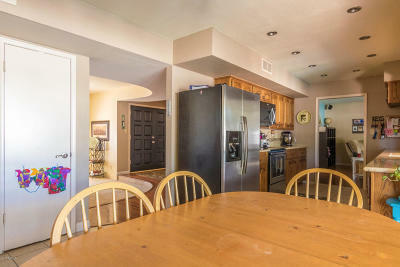 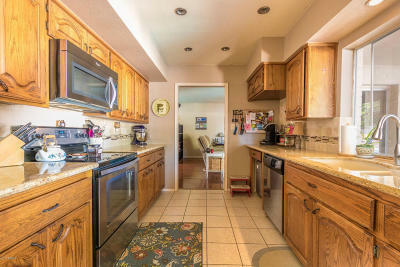 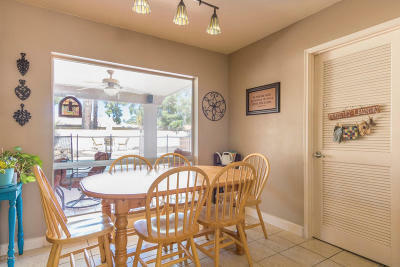 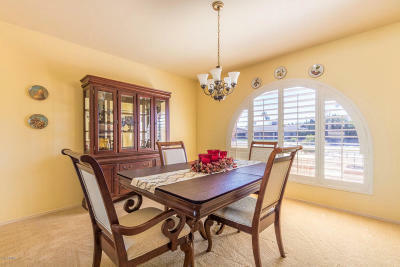 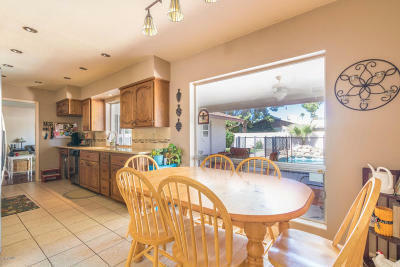 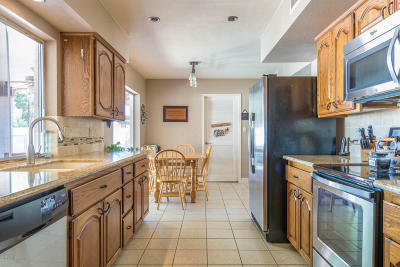 Eat in kitchen is light and bright, upgraded with granite counter tops and stainless steel appliances. 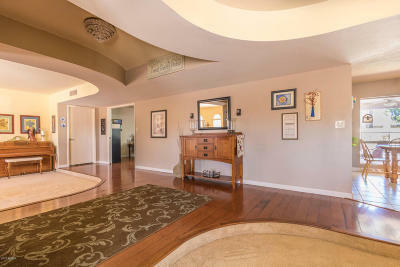 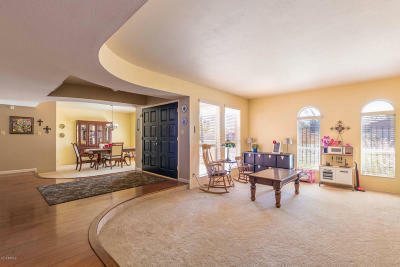 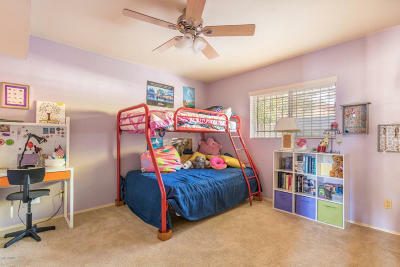 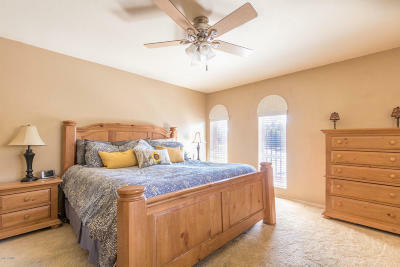 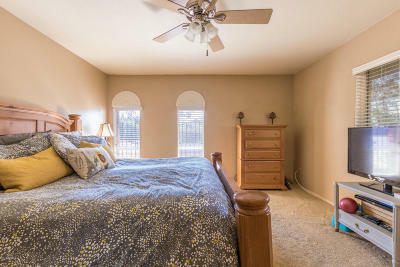 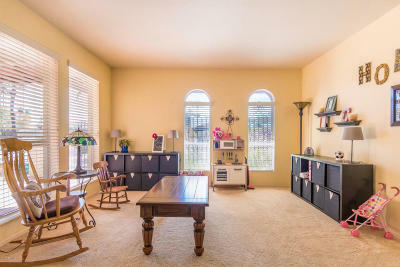 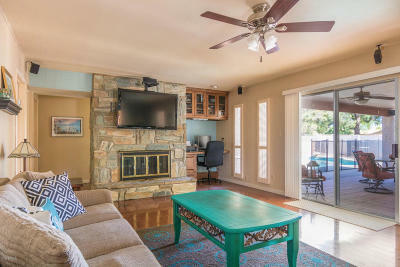 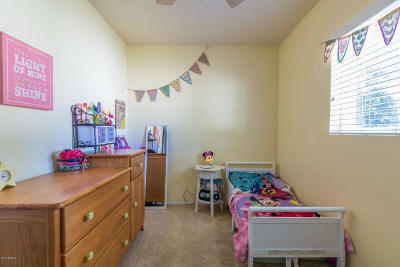 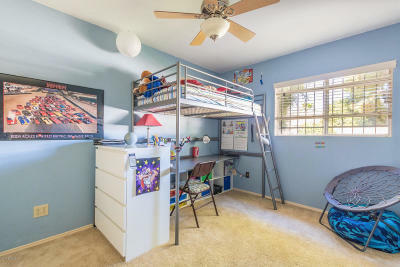 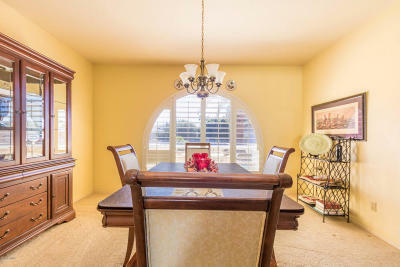 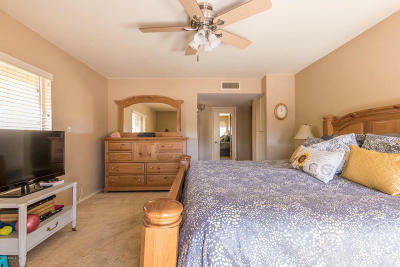 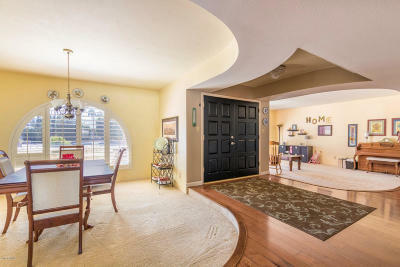 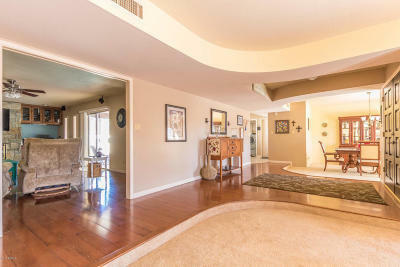 Master suite has plush carpet with ceiling fan and a large walk in closet. 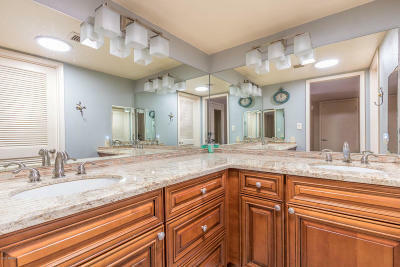 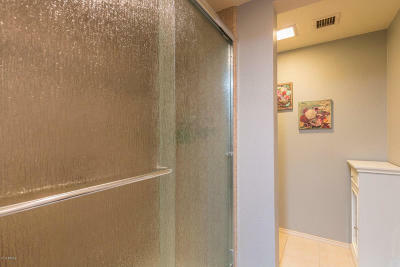 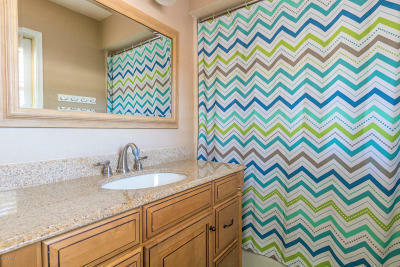 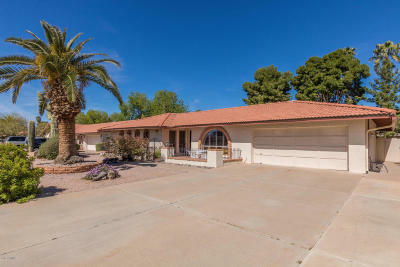 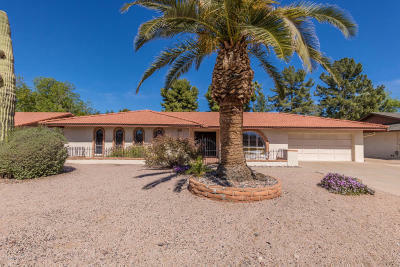 Master bath has been updated granite counters, double sink vanity and a large shower. 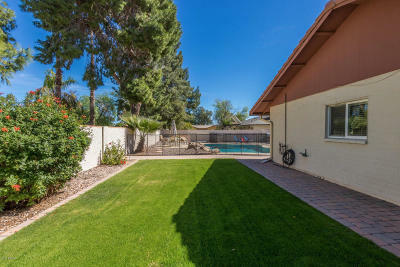 Resort style backyard features a covered patio with plenty of space to entertain, perfect grassy space and a sparkling pebble tec diving pool. 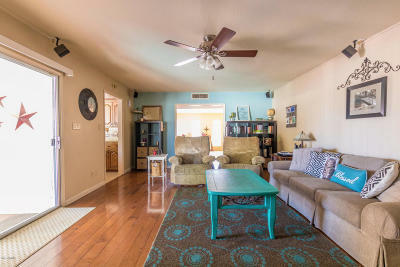 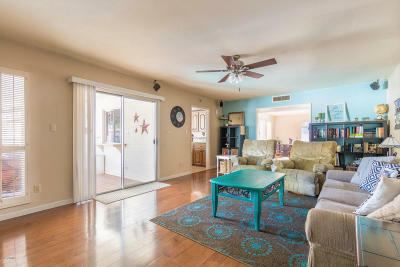 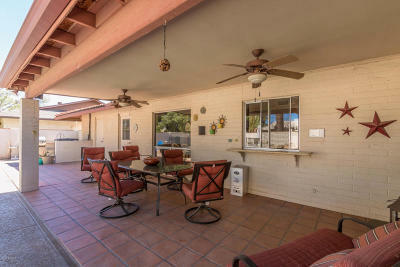 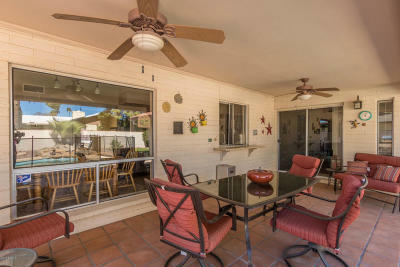 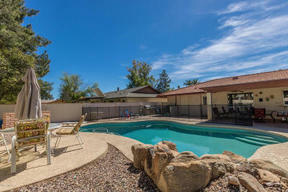 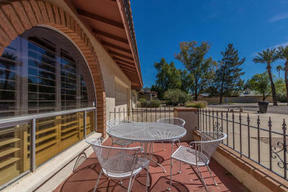 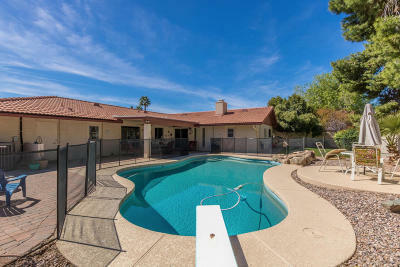 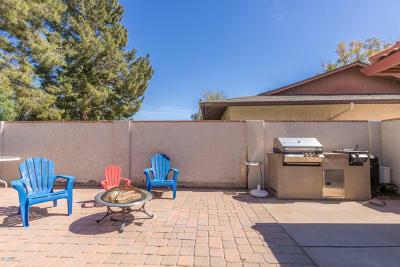 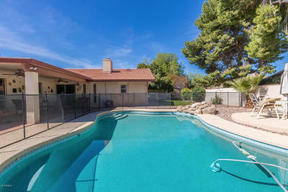 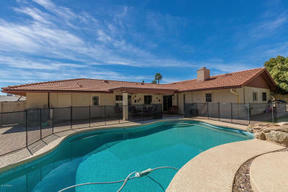 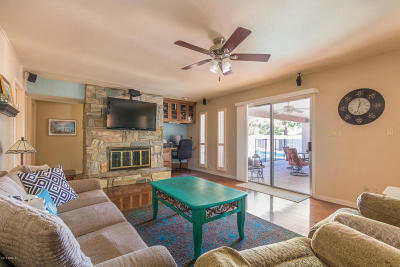 Minutes from Old Town, Scottsdale Quarter, Waterfont, Salt River Fields, and Talking Stick Resort! 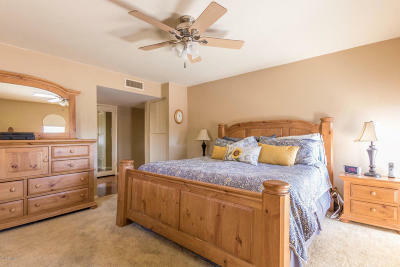 See documents tab for 15 SEER AC unit replacement in 2013.